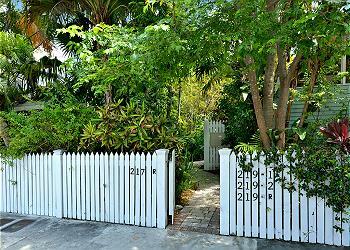 Stay in a charming Key West cottage rental. Key West is famous for its historic architecture where cottages are tucked away near Duval Street, at the center of Old Town. 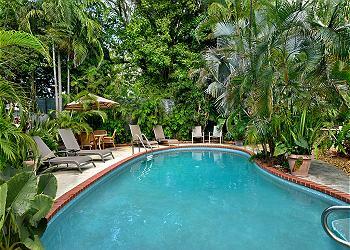 Our Key West cottages with pools provide a special mix of charm and modern comfort. 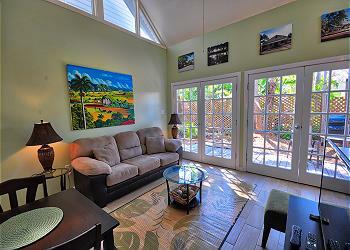 Many Key West cottages have been fully renovated with lush backyards, high speed wifi, and lounge areas, while also maintaining their unique qualities like cathedral ceilings, French doors, and spiral staircases. 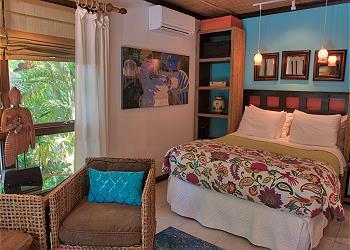 Book a Classic Cottage on Key West!